Amarillo Zoo’s seventh Easter Egg-citement event runs from 9:30 a.m. to 3 p.m. Saturday at the zoo, 700 Comanchero Trail. Kids can explore the zoo and receive candy-filled eggs from costumed carrots, take a photo with the Easter Bunny, plant a carrot seed garden and more. Kids can play games, learn about real animal eggs and get their faces painted, too. Amarillo musician Andy Chase Cundiff will perform from 11 a.m. to 2 p.m. Admission is $5. For information, visit www.amarillozoo.org or call 806-381-7911. Don Harrington Discovery Center’s Eggstravaganza runs from 9:30 a.m. to noon Saturday at the center, 1200 Streit Drive. 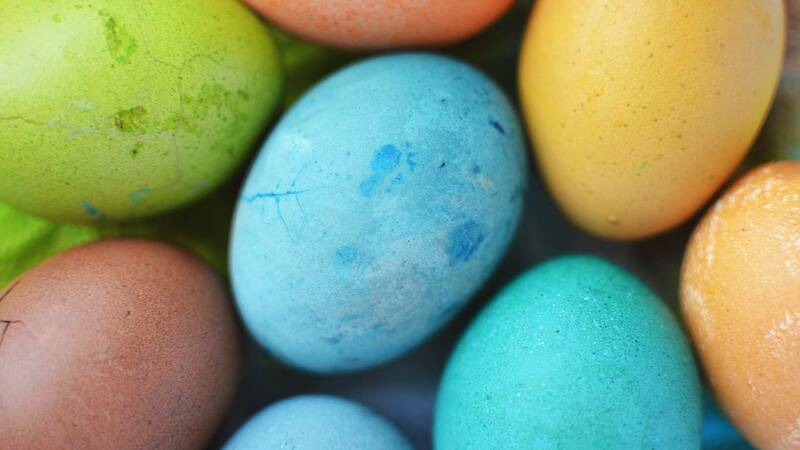 An egg scramble will be held for different age groups – 10 a.m. for ages 2 and younger, 10:30 for ages 3 to 5, 11 a.m. for ages 6 to 8 and 11:30 for ages 9 to 12 – and activities and experiments will be set up throughout the facility. Other activities include outdoor bubble fun, an inflatable obstacle course, face painting, a petting zoo and more. Admission is $8 for members and $11 for nonmembers; chaperones are free. For information, visit www.dhdc.org or call 806-355-9547.